Want some great April Fools tricks to try at work? Forget about the fake memo about the company takeover or second-grade pranks. Instead, put your red cape on and watch everyone be amazed with these tricks. 1. Smile the entire day. Shake up your office mates by making sure there’s a grin on your face all day, that you’re smiling at strangers, and you’re stepping out of the smartphone scowl (you know the one). They’ll wonder what you’re up to–and a little mystery is a good thing! 2. Pay a compliment to someone difficult. The last thing anyone expects to hear–especially someone who annoys and distracts you– is something nice. You know, I appreciate that you’re always challenging me to think differently about the situation. While we don’t always agree, I respect the fact that you hold your point of view so passionately. Extra prank points awarded if you do this in front of others. 3. Express a real emotion. I’m frustrated here and don’t know what to do. This is so confusing–I am over my head and need your help. I’m so excited by this that I want to scream. AAAAAAAHHHHHH!!!!! Trick your teammates into the crazy idea that it’s actually okay to express their feelings at work! After all, it’s emotion that puts us into motion (see my video here)--and moving forward usually feels pretty good. 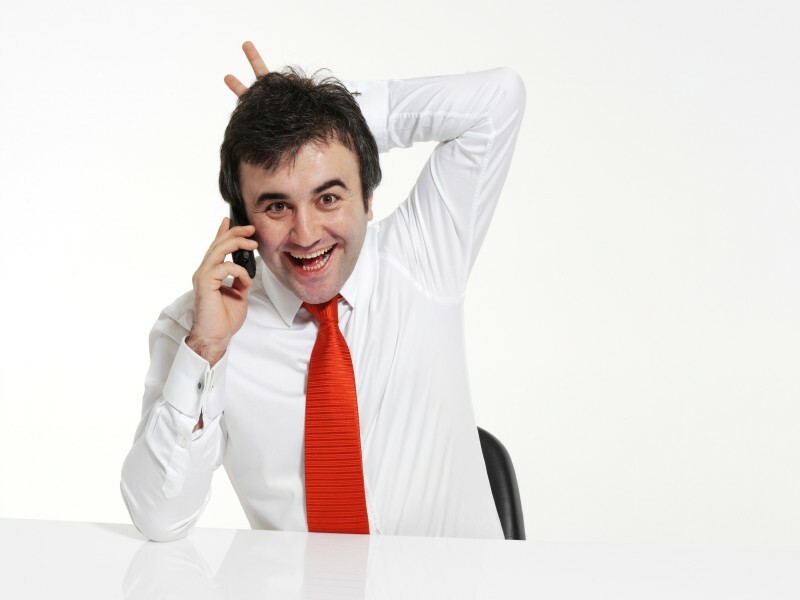 Are you fooling yourself at work? Maybe you “look good on paper,” but don’t feel as successful anymore. Or maybe you’re asking yourself “what’s next for me?” –but not doing anything to answer that question. Don’t fool yourself any longer–let’s talk about how professional coaching can help. A call with me is free, fast & confidential.